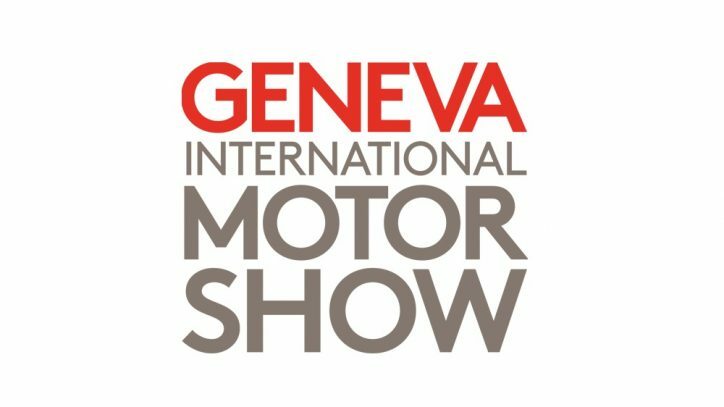 The 2017 Geneva Motor Show is drawing near. The huge annual car expo is holding its 87th event this year starting on March 9 to 19. Big names from the automotive industry will be showcasing their major products there. 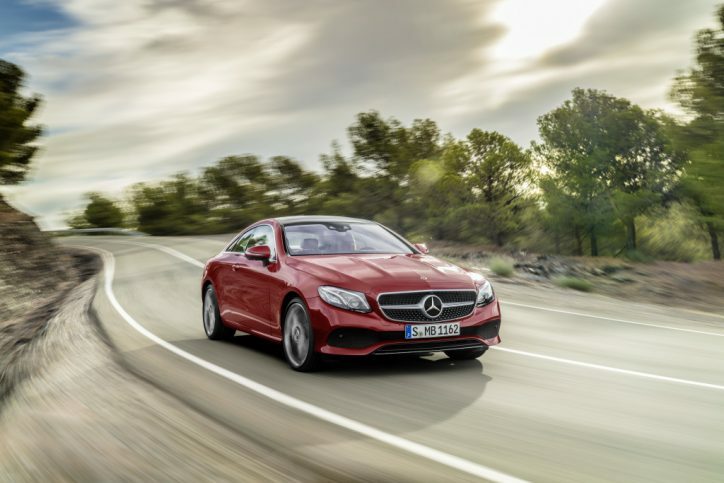 So what could we expect from Mercedes-Benz? The 2018 Mercedes-Benz E-Class Cabriolet is set to strip off its camo in Geneva. The car borrows many elements from its coupe sibling, which is shown above. However, the auto ditches its hard top to give way to a top down roofing. The car is expected to benefit from the new engines of Mercedes. The limited edition Mercedes-Maybach G 650 Landaulet was already unveiled earlier in a series of photos. For the first time though, it will be shown in the flesh at the Geneva Motor Show. 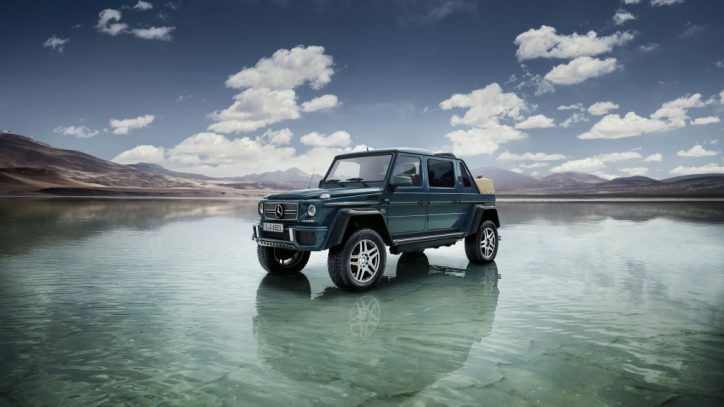 The landaulet borrows many elements from the Mercedes-AMG G 63 6×6 and Mercedes-Benz G 500 4×42. It is powered by a biturbo V12 engine. 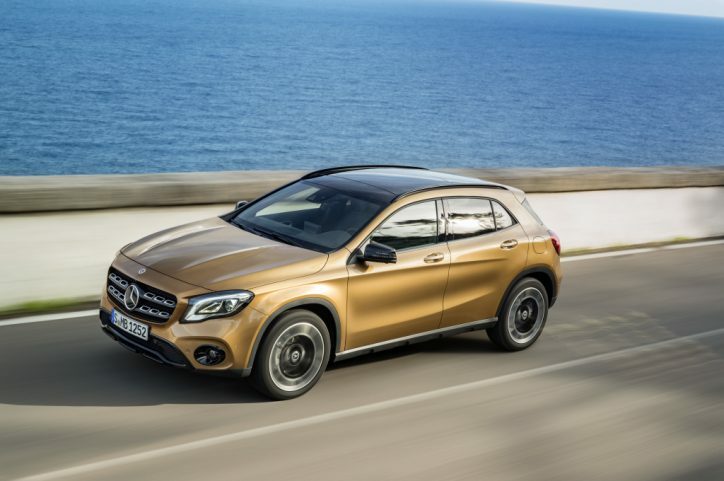 Mercedes said that it will be expanding the GLA lineup by introducing new engine options for its models. Last January in Detroit, the company introduced the facelifted version of the series. The Mercedes-Benz GLA 250 and GLA 250 4MATIC plus the Mercedes-AMG GLA45 were showcased in the event. It is possible that one of the new models will be diesel-powered. 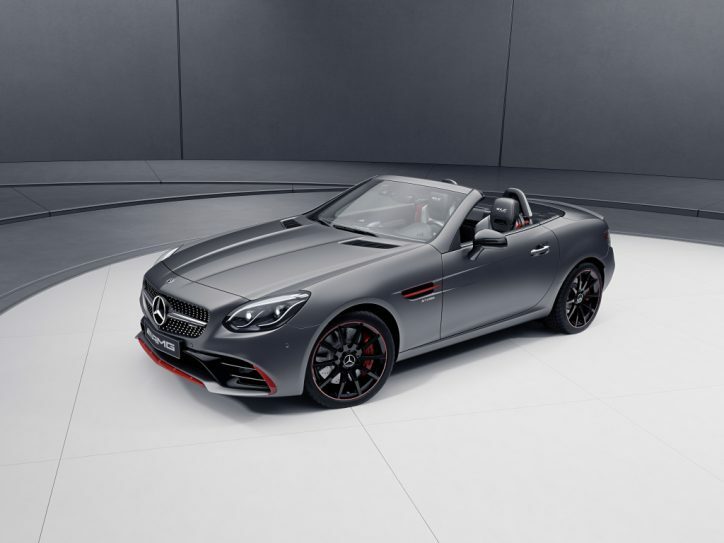 There will be a special editions of the Mercedes SL, SLC and smart models, and some Mercedes-AMG models. So far, no details were released yet about about the mentioned special edition models. Through the Mercedes-Benz Vans division, the audience will be given the company’s outlook on their X-Class pickup based on the Concept X-Class.